Darren Hoffman, R.D. 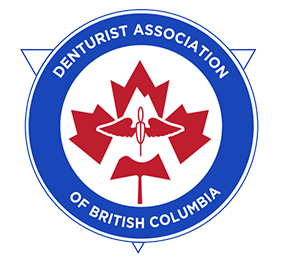 graduated in 1997 from the Vancouver Community College Denturist Program where he received the BC Denturist Association, George Connelly Award in recognition of outstanding achievement. 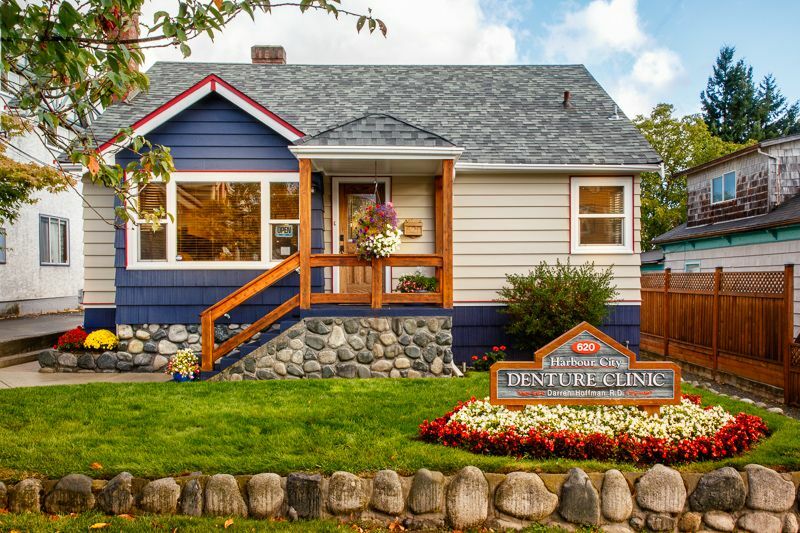 Darren subsequently gained valuable clinic experience working for denturists in Greater Vancouver and on Vancouver Island before opening his own clinic in Nanaimo. Darren is recognized by local dentists and happy patients for his honesty, attention to detail and high standard of work to help his patients look and feel their best. With over 20 years’ experience, he never compromises integrity or quality and takes his time with each patient to produce a customized piece of art. 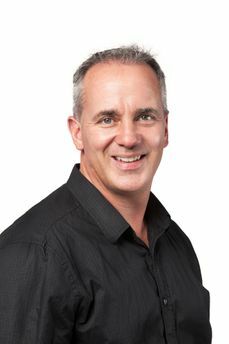 Darren will work around the clock to ensure a patient’s needs are met and spend countless hours perfecting their smile. 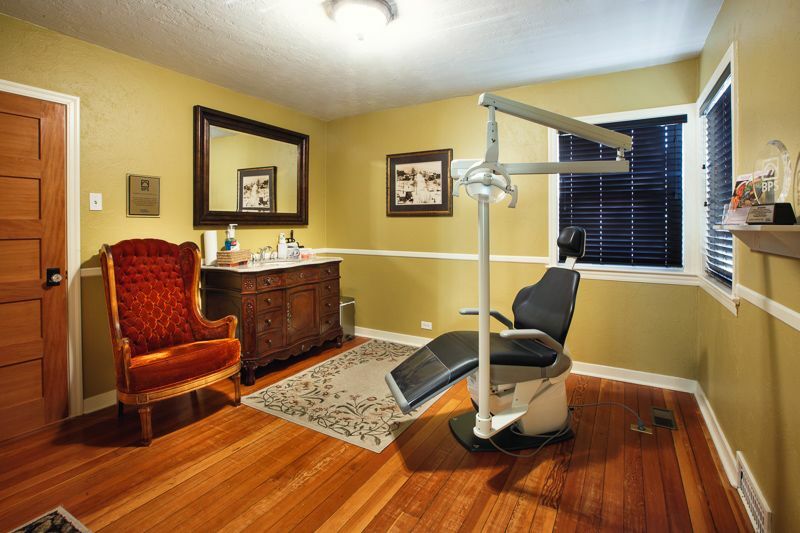 What sets Darren’s work apart is the artistic ability to create a natural, functioning and beautiful smile. Ensuring each tooth is hand set and individually carved to create teeth that look natural. Many patients have commented that they look so real. Darren continues to seek opportunities to further his education and improve the quality of his work through continuing education courses and regular case consultation with other dental professionals. He has been involved with a number of charities including The BC Children's Hospital, The BC SPCA, Kindness in Action, and Secret Santa. In January 2013 Darren traveled to Ecuador with a group of Canadian Dental Professionals through Kindness in Action, a nonprofit society which provides dental care to individuals in underdeveloped countries who do not have access to affordable dental treatment. "The opportunity was amazing, very humbling, and I enjoyed working with the beautiful people of Ecuador. The experience was wonderful and emotional and working with all ages to provide new dentures and restore smiles." As the group set-up in very primitive and rustic environments, they were able to create an efficient flow maintaining hygiene and different stations providing triage, surgical procedures, extractions, cleaning and taking impressions for dentures. There were many wonderful opportunities to interact with community members. Feel free to give us a call to set up a consultation with Darren Hoffman, R.D. in person. At our on-site lab, we can recreate the most naturally looking teeth constructed from the best materials. If your denture is cracked or not feeling comfortable, our registered denturist can typically resolve the issue in less than a day. Dentures over implants help maintain your appearance and jaw structure and help prevent accidental slippage.